TotalRecovery Tools - FarStone Technology Inc. Tired of installing? TotalRecovery Tools is a perfect solution for you. TR Tools embedded with imaging backup, disk cloning, undelete files, data shredding, disk partitioning, system rescuing, and more. No software or driver installation needed. Leaves your system intact. TotalRecovery Tools is a powerful and fool-proof PC tools-set with no installation, leaving no imprint on your system! Why you need TotalRecovery Tools? Rescue your data when Windows crashes! In the event of a PC crash due to Windows or software issues. 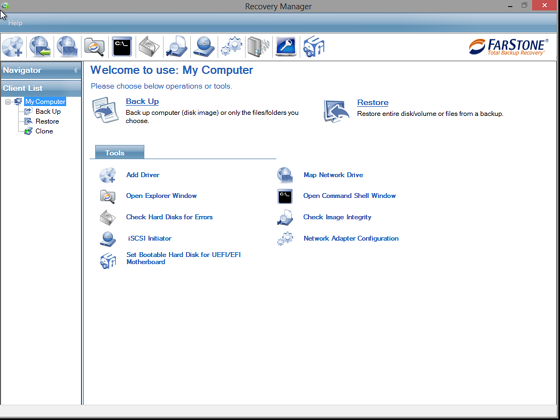 TotalRecovery Tools is able to boot the PC into Farstone Recovery manager, where you can browse data and rescue your precious files with a peace of mind. 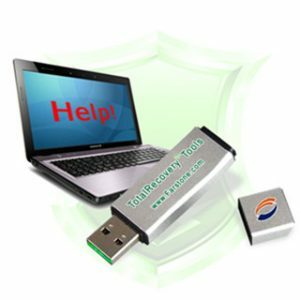 TotalRecovery Tools is a complete PC backup and disk imaging on a USB flash (key) drive. You simply plug the USB key into your computer and reboot. 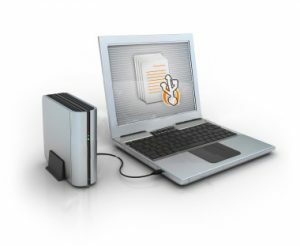 TotalRecovery Tools allows you to save a copy of your entire hard drive to any storage location, such as external USB hard drives, shared network drives, cd/dvd's, NAS, RAID or iSCSI storages. TotalRecovery Tools also makes it easy to migrate your data to a larger (or smaller) hard drive such as upgrading to a SSD. Securely purge all sensitive data permanently! Delete everything on a disk before assigning to a new employee, donating, or throwing it away. System requirements: Windows 7/8/10 & Windows Servers. TR USB performs its defragmentation on-the-fly during the data migration, which allows the new drive to be compacted and increase disk performance by 20%. TRT excludes unnecessary files from cloning, such as Windows and browser temp files; On average, it saves between 10GB-70GB drive space and cloning time. Smart cloning is especially important for SSD migration where disk space is essential. This video demos booting from the USB of FarStone TotalRecovery Tools. In order to enter BIOS settings & configure booting options, you need to press F12 during booting up on a Dell Inspiron-17 laptop. You might need to use other keys for other computers. Here is a summary of keys used by most popular computers. Finally, I found this powerful tools. I was looking for this for long time. I really like Total Tools. I must say this is a great tool that saves my time. I have a small shop that fix computers. It worked. Thank you! 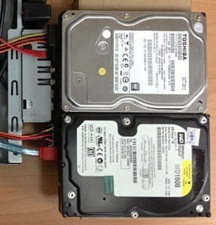 I used Farstone USB to upgrade my system with a new 1TB 2.5" WD hard drive. It is handy without installation. It worked. TotalRecovery Tools is the most user friendly bit of backup gadgetry I have ever seen. This is THE TOOL FOR YOU!